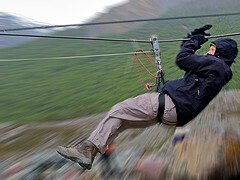 All these activities are conducted under the supervision of certified “A” Certified experts with all safety precautions. Minimum Group of 4 persons. Transfer to the activity area will be charged on actuals. 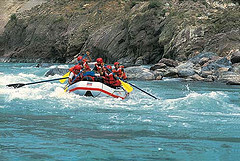 The Grade III+ -VI rapids of the Satluj at Tattapani near Shimla will enthrall you. The adventure junkie in you will be assisted by certified rafting instructors. 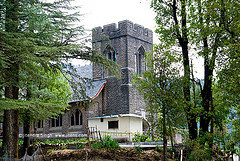 Experience the essence of Shimla. Address: A-92 Mount Kailash, New Delhi- 110065 .